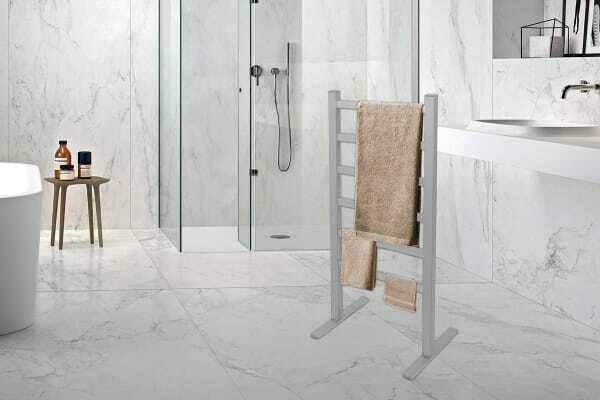 The Lenoxx Free Standing Heated Towel Rail is the perfect option for a practical space-saving solution that keeps your towels warm, dry and fluffy. 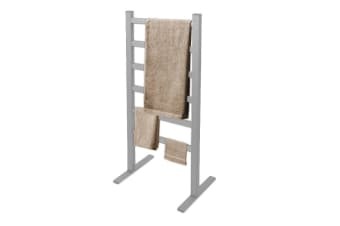 The Lenoxx Free Standing Heated Towel Rail features six heated rods for hanging multiple-sized towels and clothes. 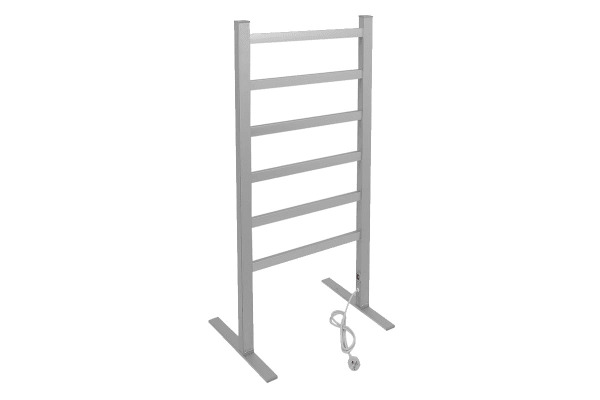 This rack is easy to assemble and has a durable construction, making it water and rust proof. This electric heated towel rack boasts an IPX1 water-resistance rating with a self-regulating, quiet heating and fast-action warming system. With overheat protection and a waterproof power switch, warming your towels will be safe and trouble-free.